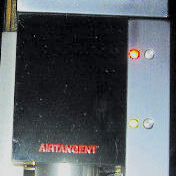 End-of-the Record Auto-Lift System: Foolproof electronically operated cueing bar for lowering and raising the cartridge, and end-of-the record auto-lift system. 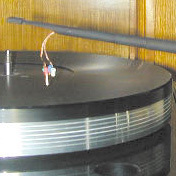 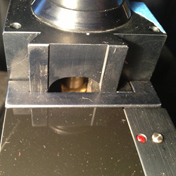 Tonearm Wire: The cartridge signal passes from the arm-tube to the main housing via custom high quality Litz arm wire. 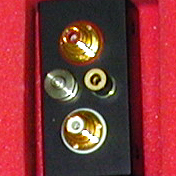 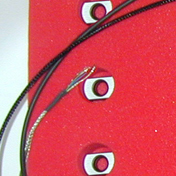 The wires are terminated at a precision miniature Lemo connector using professional grade, gold plated contacts.